← How to Be Happy at 65! Being left at home most of the time can take a mental and emotional toll on seniors. Having someone to talk to and reminisce about the happier times in life help these individuals find that essential connection they crave. Seniors love to tell stories about their younger days, and they love it even more when their companions, or in this case, home health aides, interact and ask them questions. Seniors are no longer in the physical condition they used to be. They are weaker and more prone to accidents because of their loss in coordination and balance. Having a home health aide,keeps these individuals from putting themselves in dangerous situations. It can be difficult and dangerous for seniors to navigate the slippery floors of the bathroom alone, but with a home health aide to provide bathing assistance, that would no longer be a problem. Both seniors and their family members can rest assured that everything will be taken care of and the proper care would be provided by home health aides on a daily basis. This gives the entire family the peace of mind to continue on with their lives. At Comfort Care Home Health Care, our home health aides are also our client’s friendly companions at home. They are compassionate, understanding, experienced, and professional in everything they do. 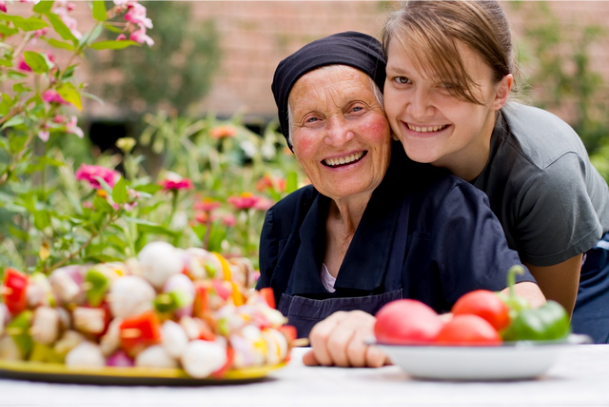 The support they give allows seniors to live an independent and dignified life. 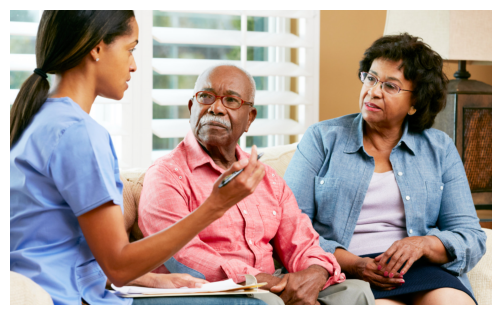 Comfort Care Home Health Care in Stony Island Chicago Illinois provides an array of home health care services that are specifically structured around the needs of our individual clients. For more information, please visit our page at www.comfortcarehha.com. You may also call our office at 773-221-4400. This entry was posted in Home Health Care and tagged Family, Home Health, home health aide, Senior Care. Bookmark the permalink.